There are several great opportunities for your students to have fun, make great friends, and grow like Jesus. 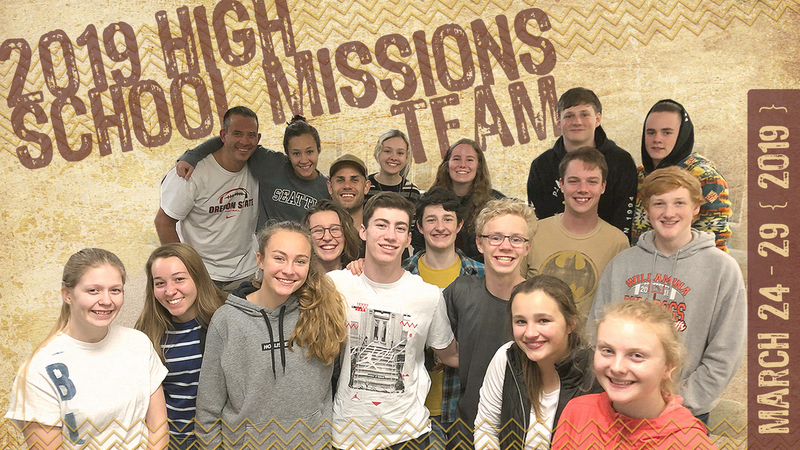 High School students are meeting on Wednesday evenings from 7-8:30pm in W4 on our West Campus. Middle School students are meeting on Sundays at 10:30am, during second hour, in W4 on our West Campus. We will be going to Yakama Indian Reservation in South Central Washington state for a cross-cultural missions trip experience. See: slamtrips.com for more information.